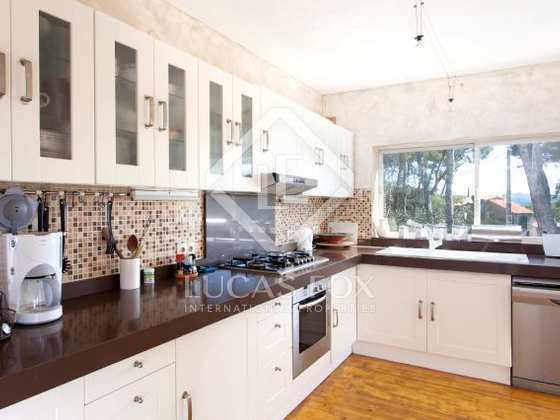 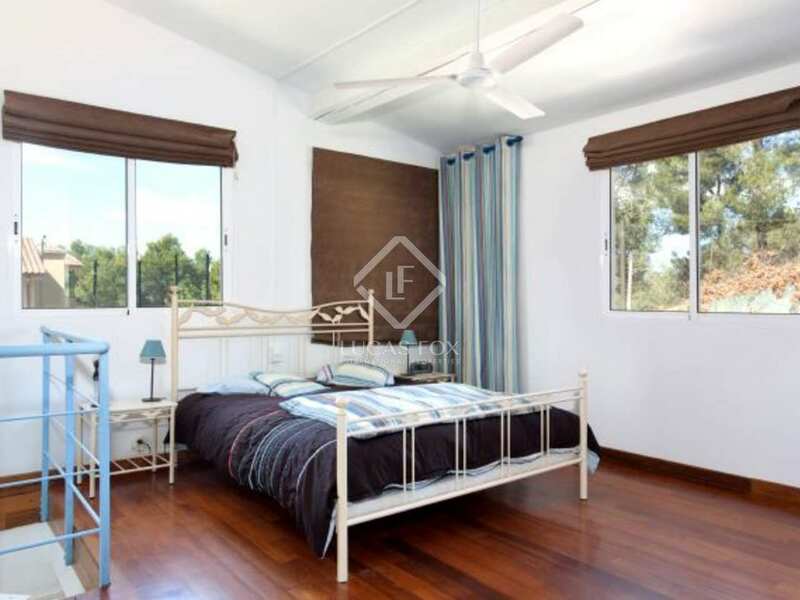 This large villa for sale can accommodate up to 14 people comfortably with 5 ensuite bedrooms and a separate guest house with a further 2 double bedrooms. 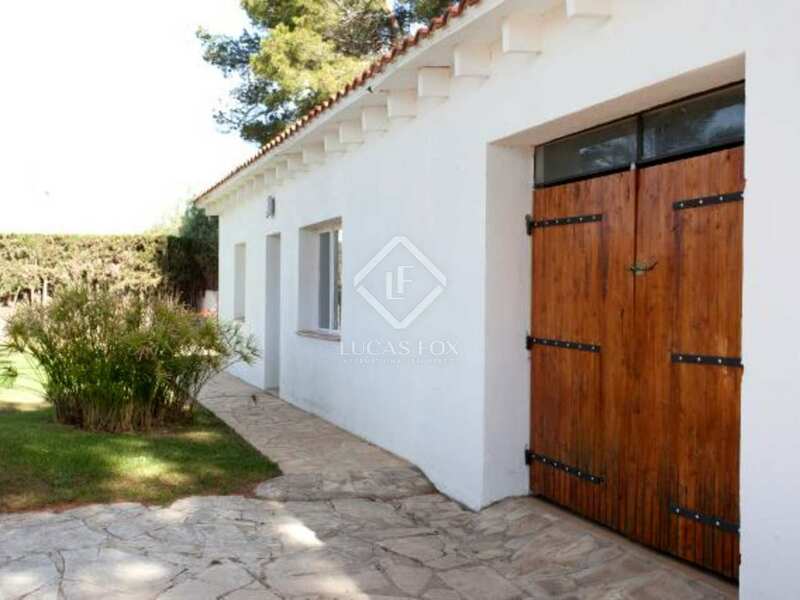 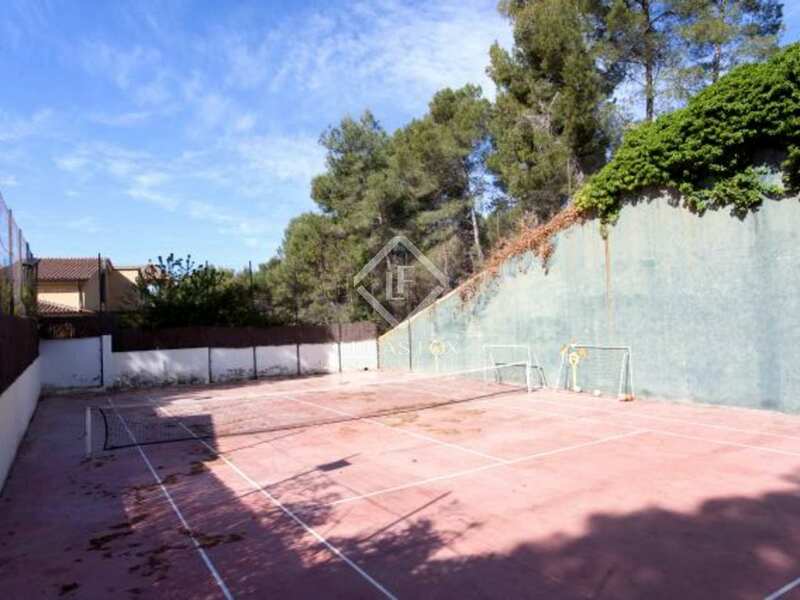 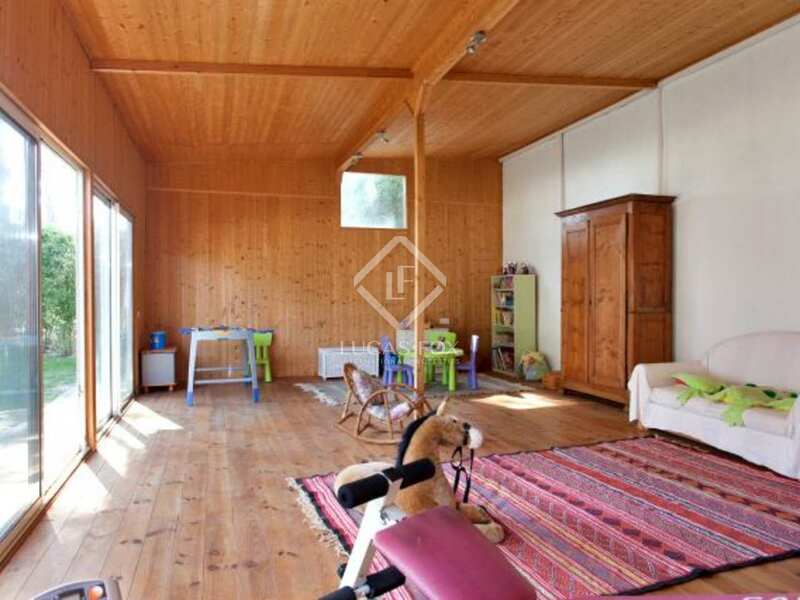 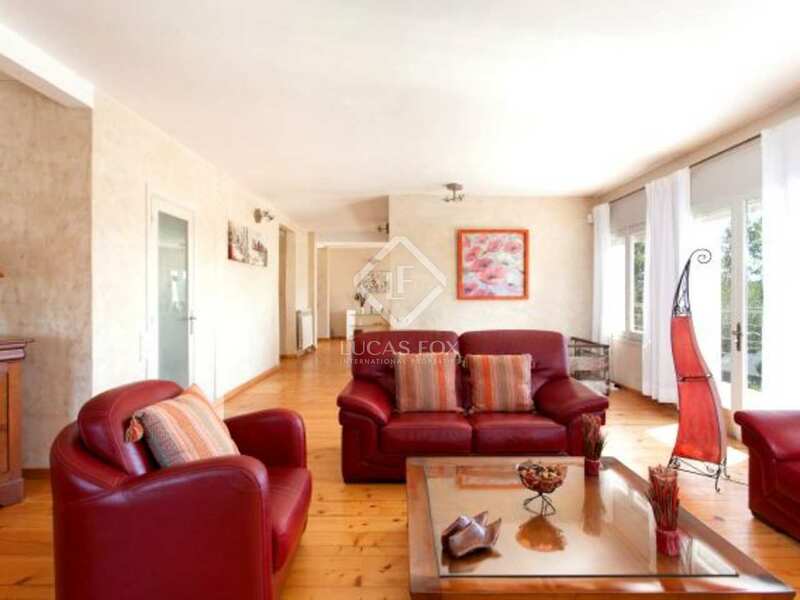 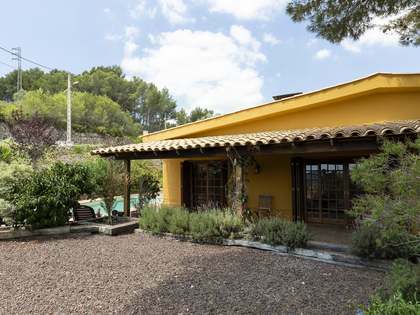 The outside space is beautiful and well maintained with a large swimming pool, a decked area, a tennis court and a seperate studio, ideal for yoga or an artist's workshop. 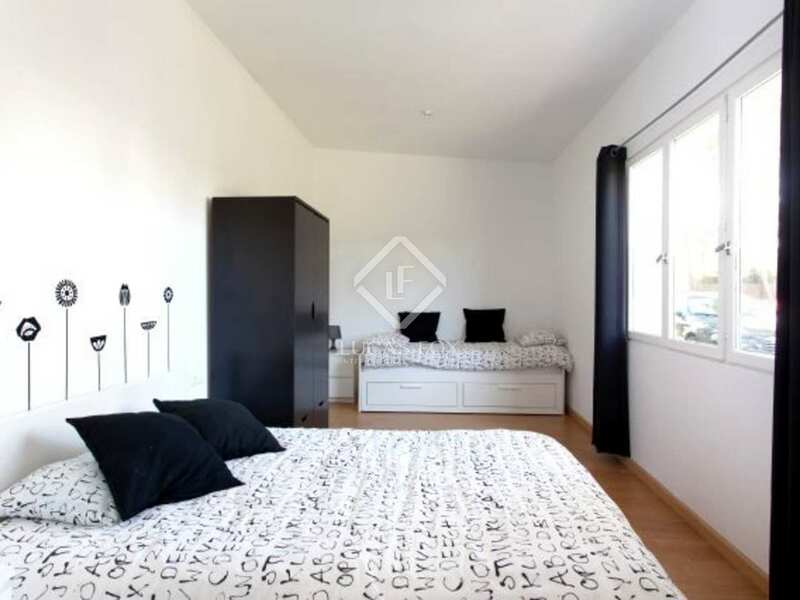 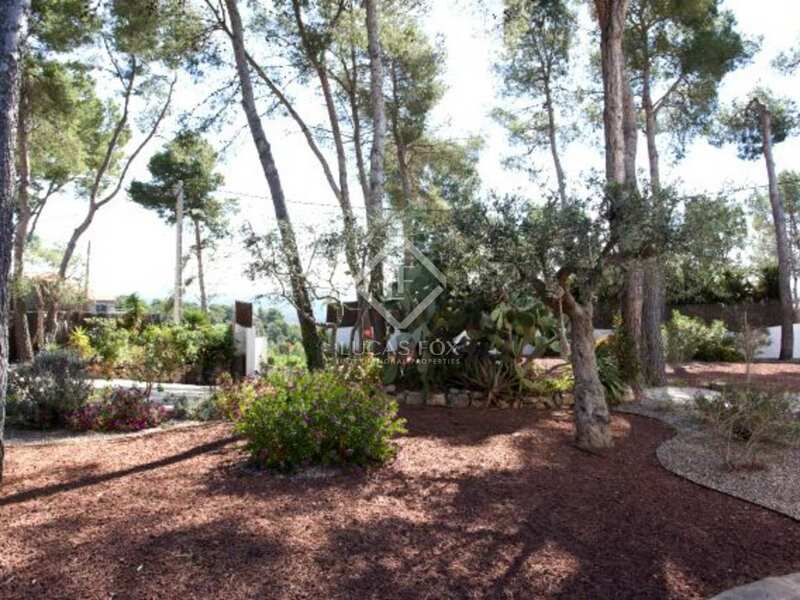 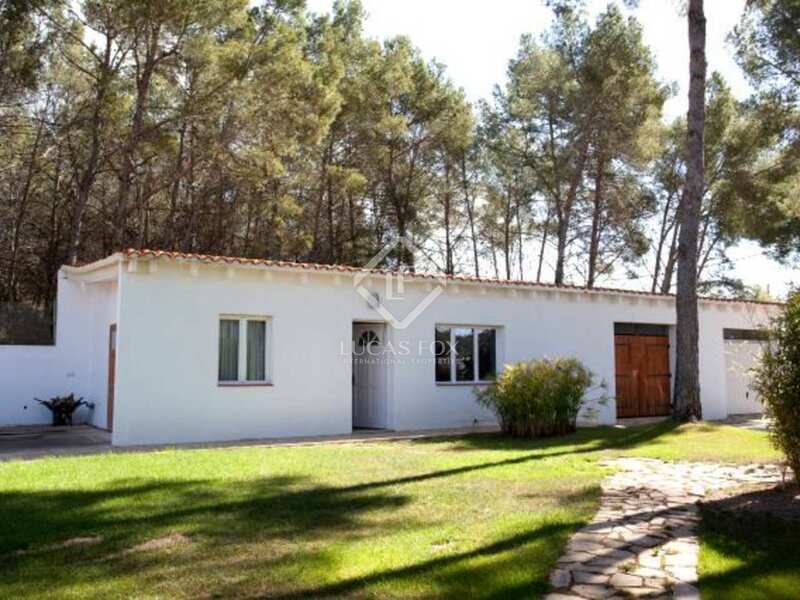 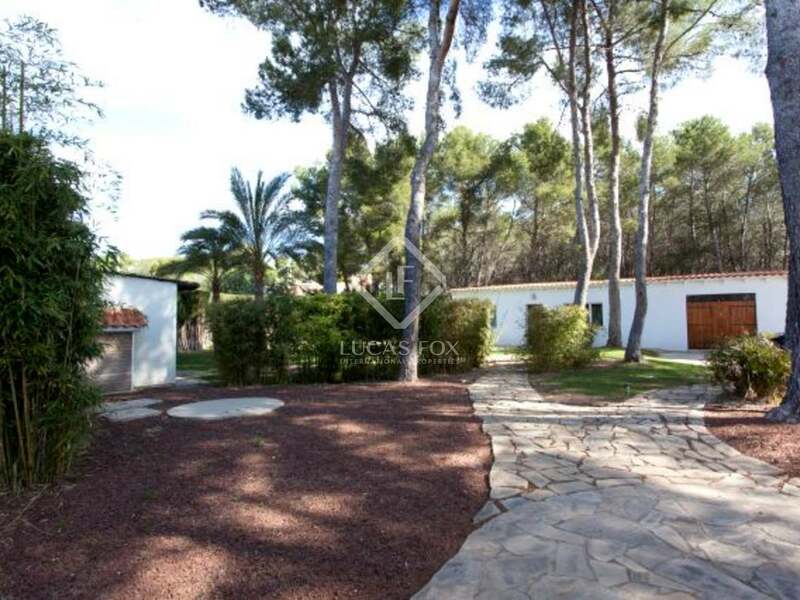 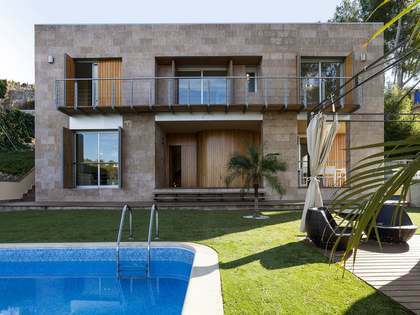 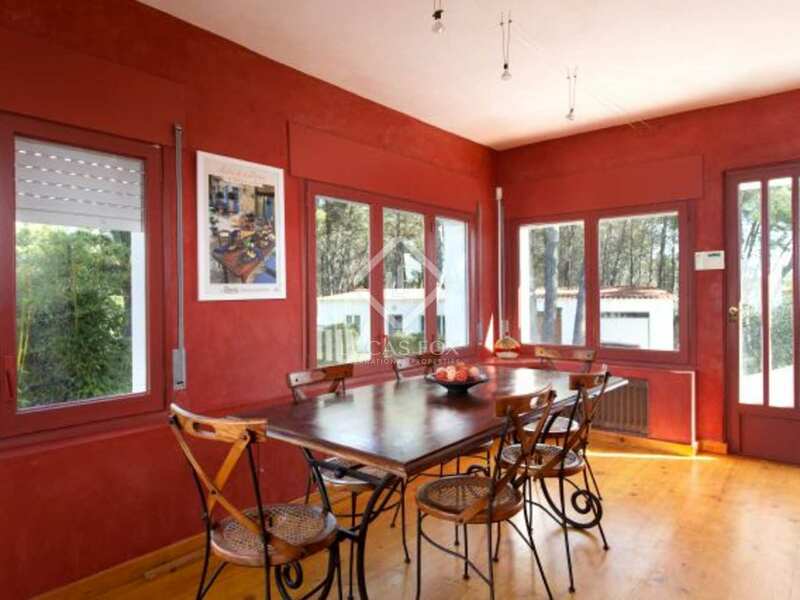 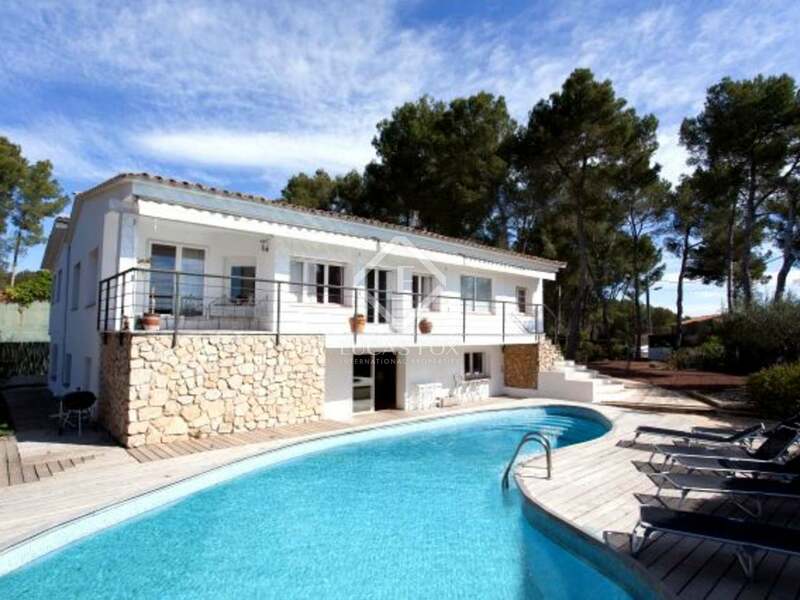 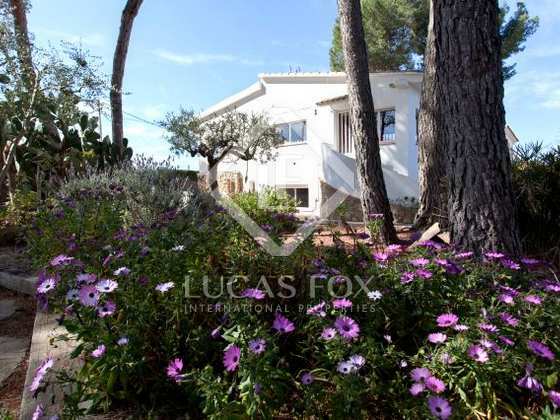 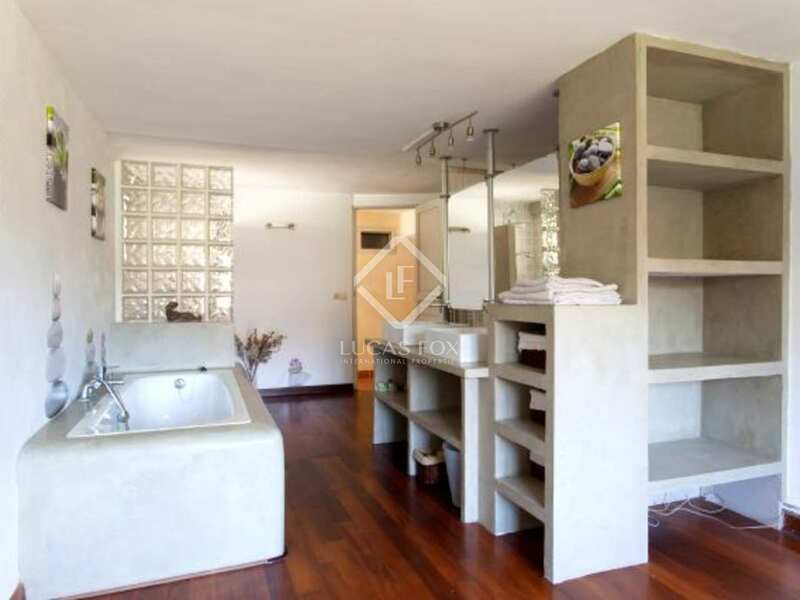 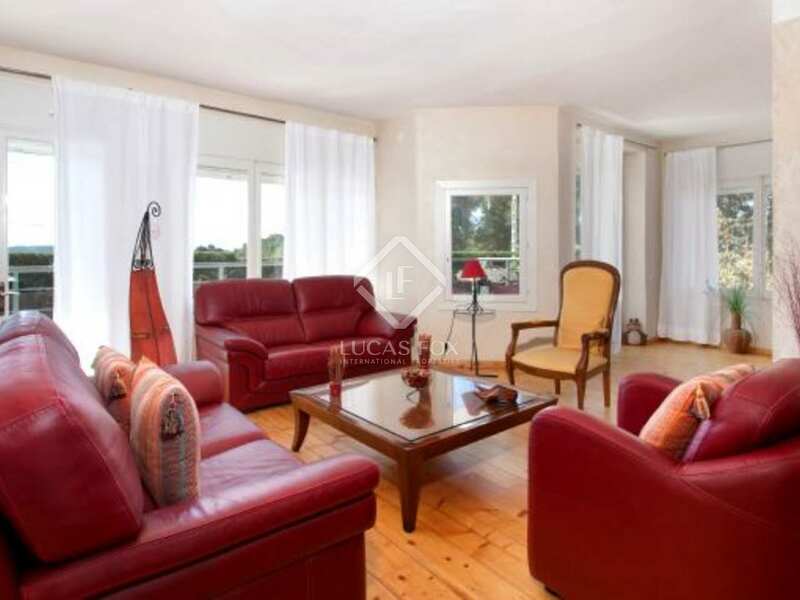 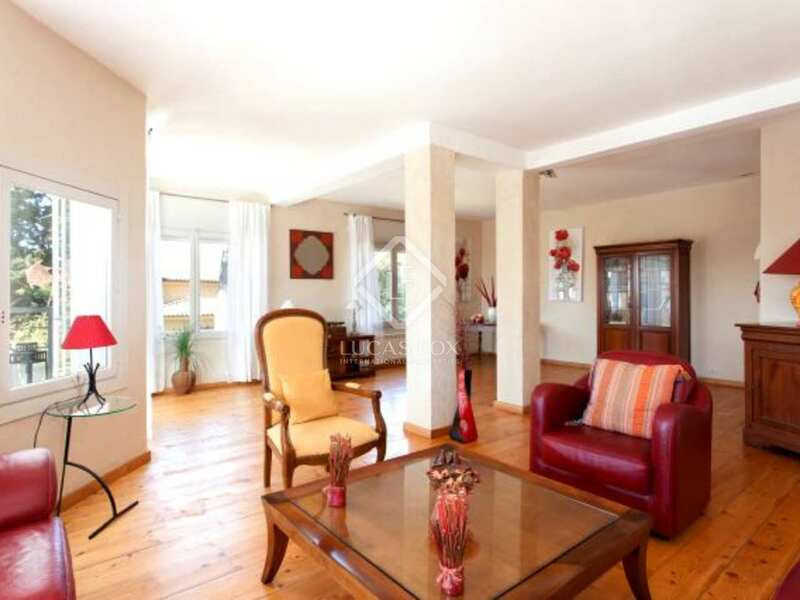 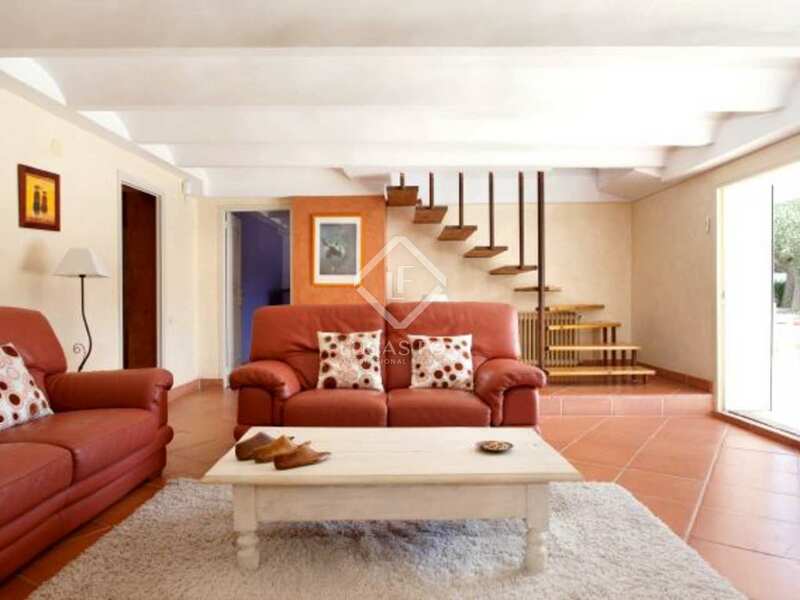 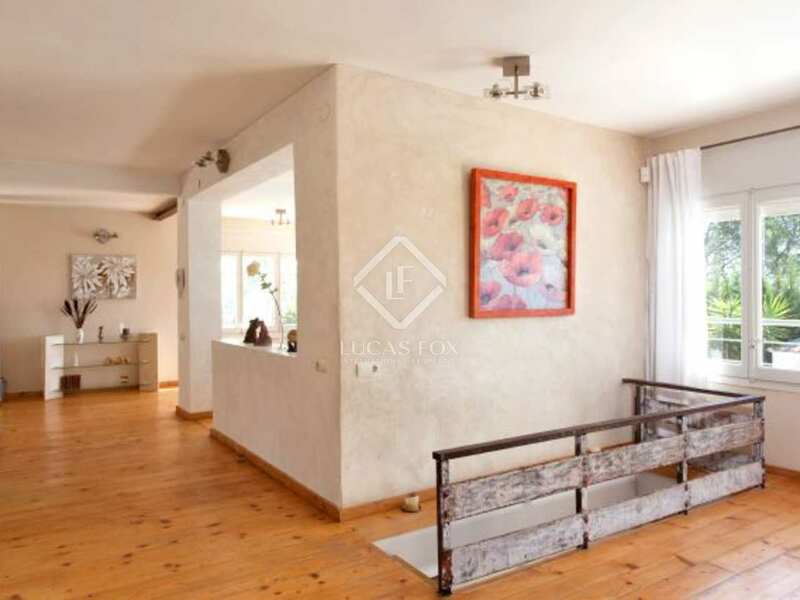 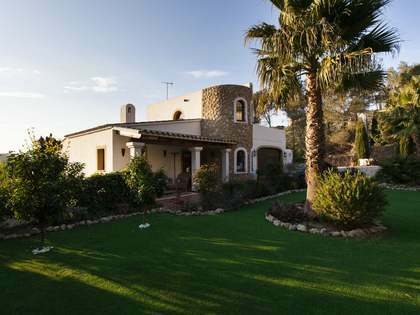 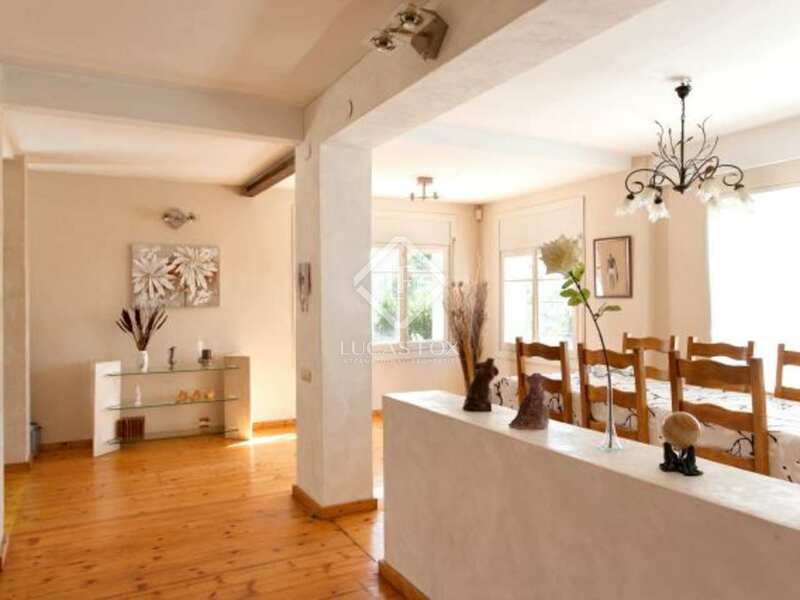 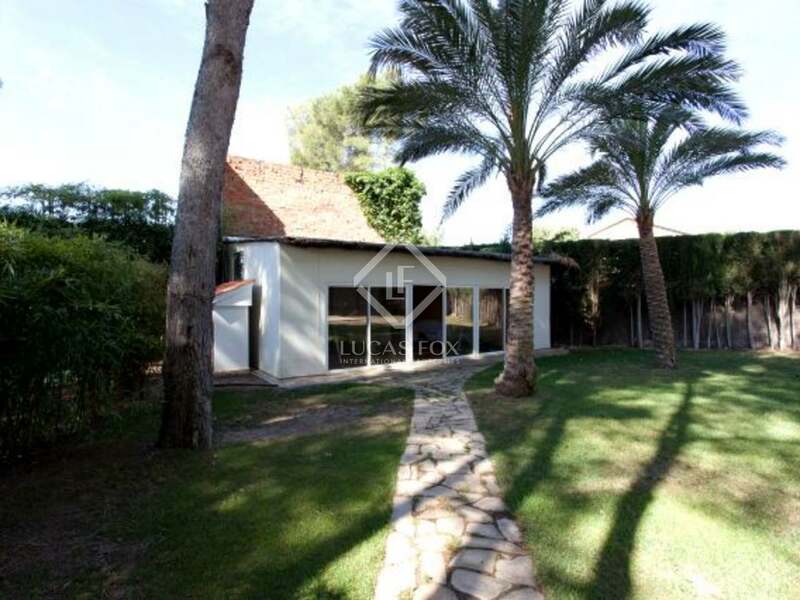 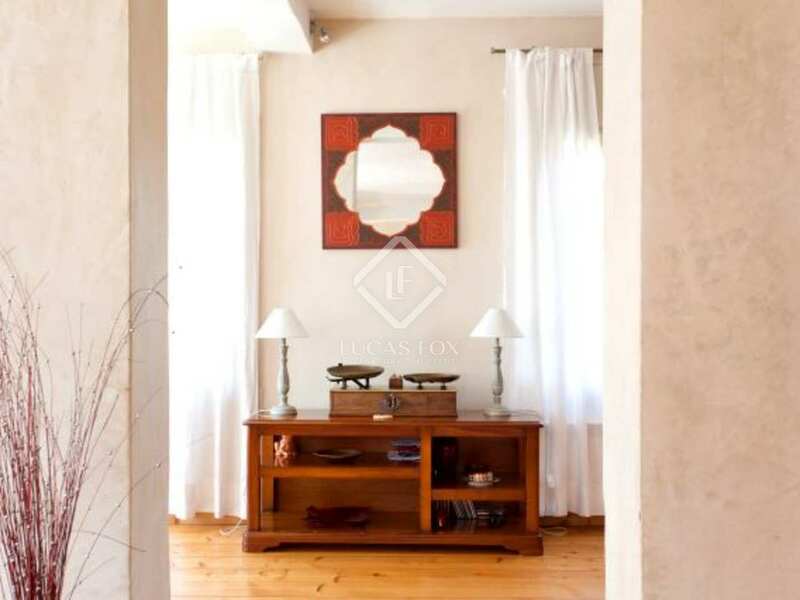 This villa is located in a quiet setting in the hills, 15 minutes' drive from Sitges.